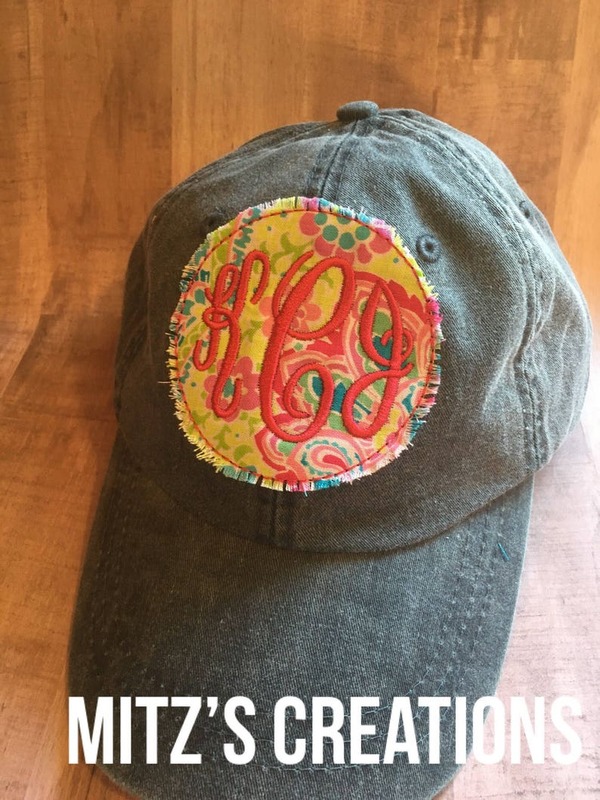 Hat Color, Fabric Choice, Monogram Style, Thread Color. Include all these in Notes to Seller. Questions? Please feel free to contact us, we are always happy to help.